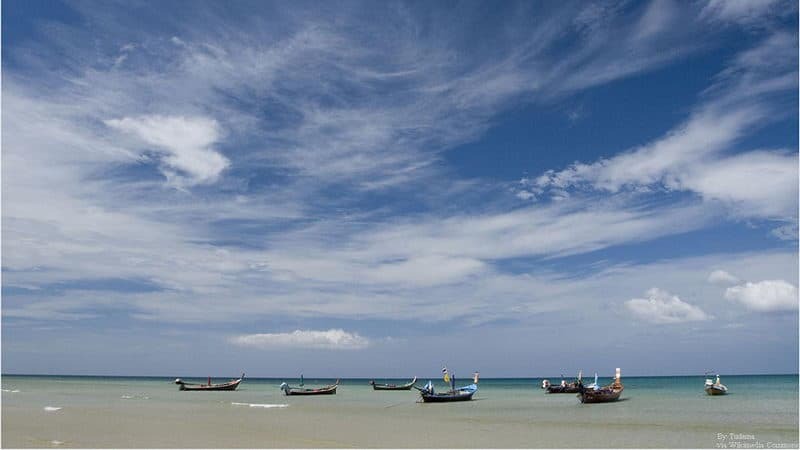 Maicao beach is 40 kilometers away from the urban area, located in the northern of Phuket Island's west coast. From November to March next year, it is the most attractive show that watch the turtles climb ashore and lay eggs on the beach. 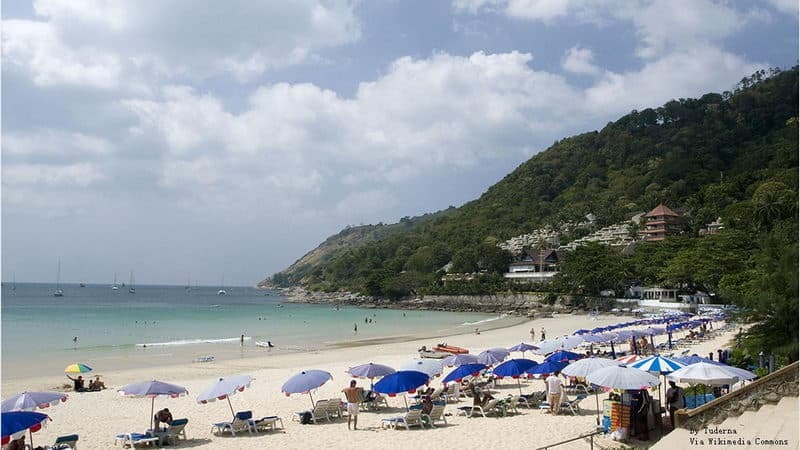 Nai Yang beach is far from the city and it is the sort of place that caters for swimming and having a picnic. You can also catch fish and enjoy the beauty of corals. It has been planning for the national park now. During the rainy season, the water level would become hgh and the wind is fierce on the Nai Thon beach. People can live in the boarding hotels of residents' home. Every May to October, the monsoon transition period, visitors are forbidden to go to the beach. 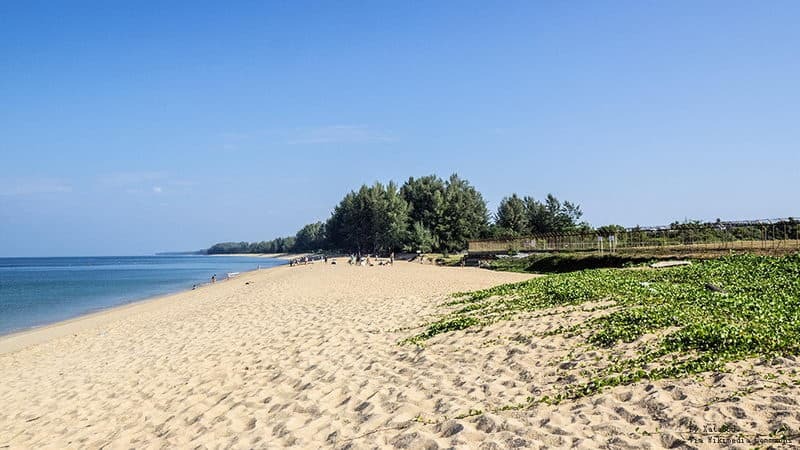 Bang Tao beach is wide and its shores are planted windbreaks. If it is sunny day, visitors can swim and play on the beach, but you will see fewer marine creatures when you snorkel. The atmosphere is quiet on the beach. 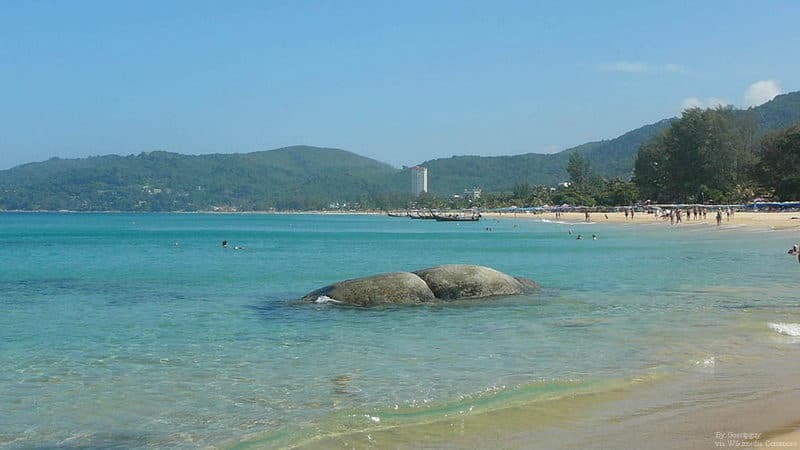 Although there is not far away from Patong Beach, it is quiet, beautiful and pristine beache, and few people come to Kamala beach. It is the best choice for leisure vacation. There are many shallow reefs on the bottom of sea and less water activities. 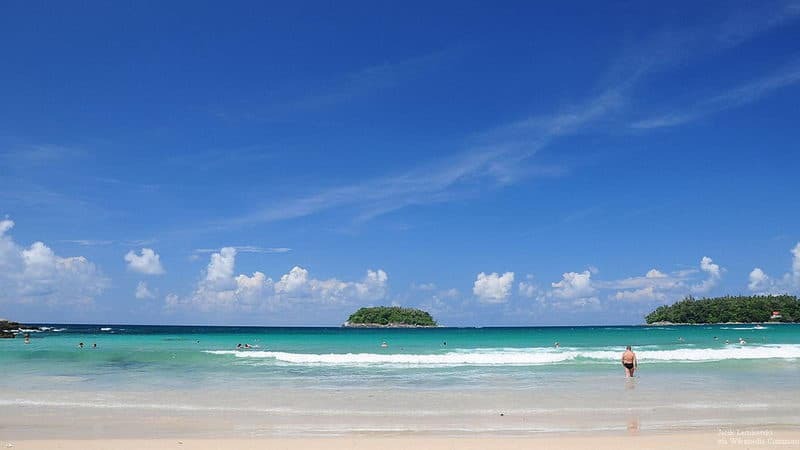 Karon Beach is one of the three major beaches in Phuket Island. 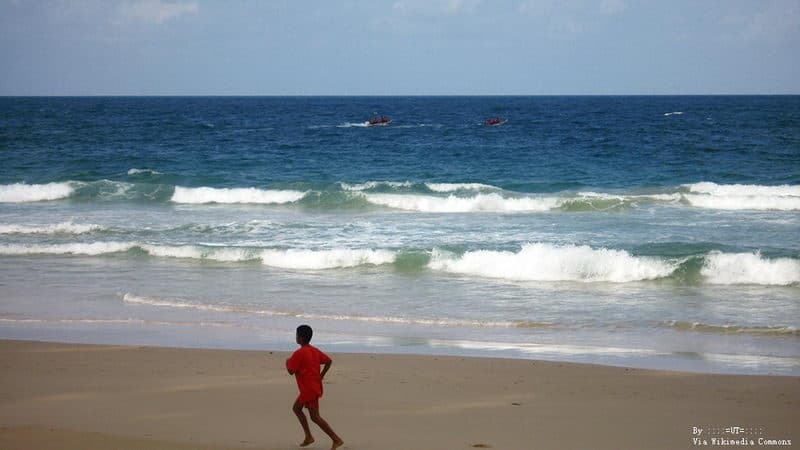 From December to April of the following year, the waves are gentle in Karon beach, so it is suitable for swimming. After May, the waves are relatively large, and then many incidences of drowning may happen here. Kata Beach is one of three big beaches in Phuket. Kata Beach makes people felt gentle and comfortable. The peak of Kata Beach is one of the famous places to enjoy the sunset at dusk in Phuket Island. 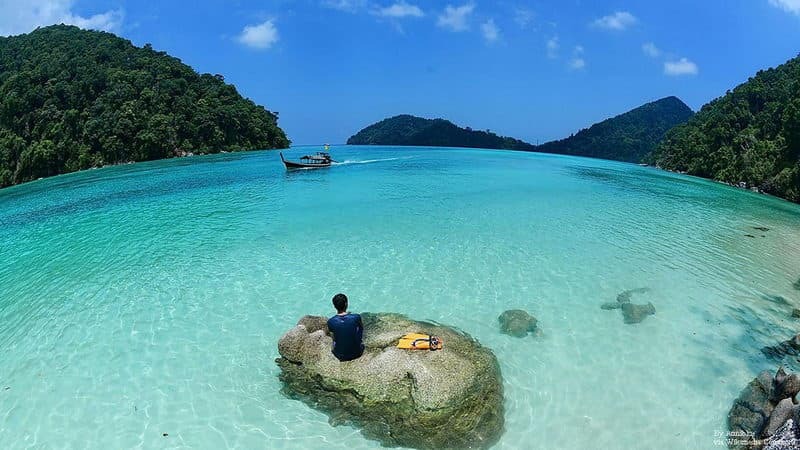 Naiharn beach is located in the southern coast of Phuket Island, 18 kilometers away from the urban area. It is suitable for camping and doing all kinds of aquatic activities. You can also rent the cottage here. 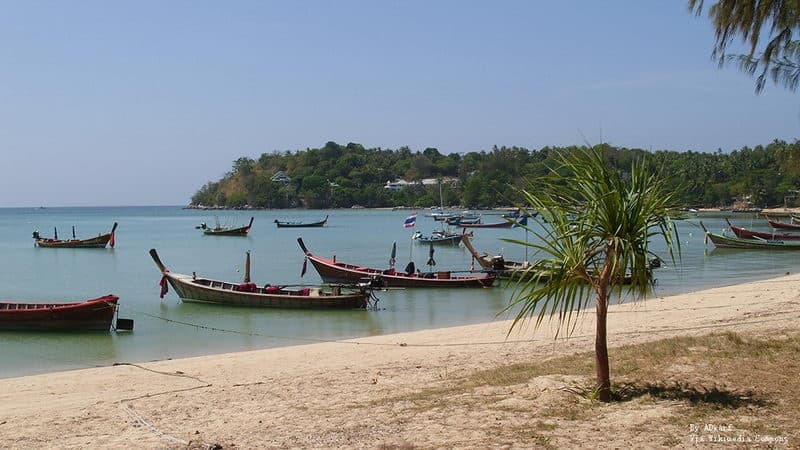 Rawai beach is located in the South East of the Phuket Island, and it is a very quiet beach. Because the sea is shallow, many corals here, there are few people swimming. Most of the Thais in the afternoon or evening come to the beach to have a fun. 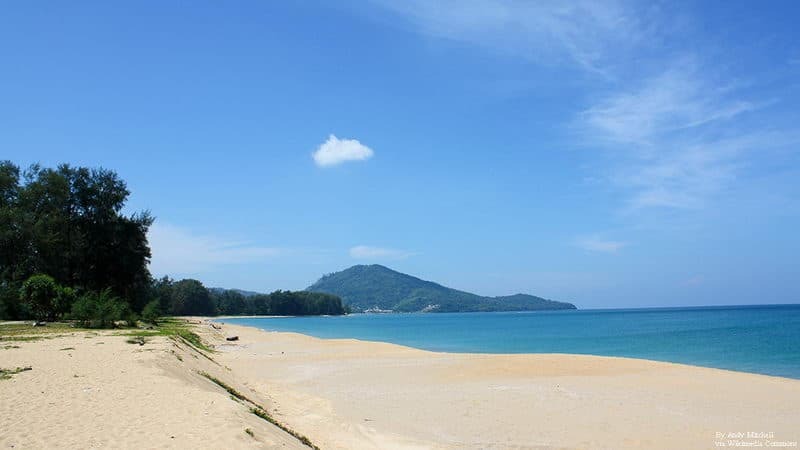 Surin Beach, on the north side of Kamala beach, is a quiet and charming place. This is a quiet beach, suitable for aimlessly walking, having a picnics and dazing. The waters of the open sea are so torrential that it is unsuited for swimming.